Yay, Little Kitten is back and so excited about going to primary school! 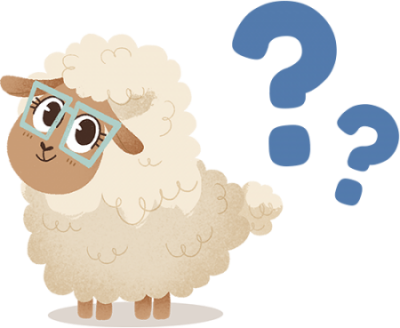 Our app „Little Kitten & Friends“ helps preparing children aged between 4 and 7 for their school start. Training perception, coordination and cognitive abilities – with Little Kitten this is a lot of fun! In 7 educational games, children learn social and motor skills. The teacher Ms. Fox lovingly guides the children through their first lessons. Confident children and parents without worries – we’ll get you ready for school! Hey, Pete and Til here! We are Squeakosaurus and create apps with our adorable Little Kitten. 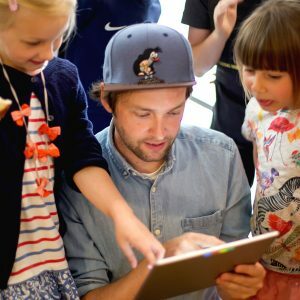 We are both dads of 3 children, which is why it’s important to us that our apps offer educational elements and provide a child friendly environment. 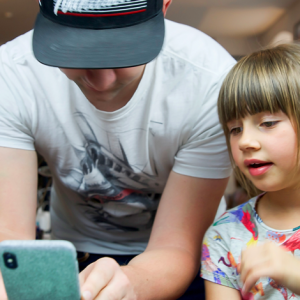 We hope you and your children enjoy playing our apps as much as we enjoy making them!